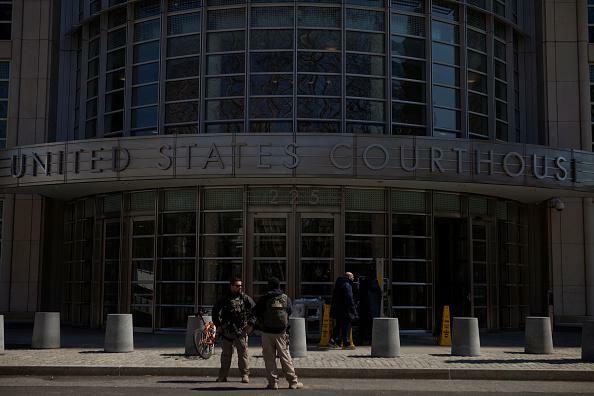 Muhanad Mahmoud al-Farekh: American citizen, alleged al-Qaida operative charged in Brooklyn. United States marshals outside the federal courthouse in Brooklyn on Thursday. A Texas-born American citizen who grew up in the Middle East and is thought to have joined al-Qaida after leaving the University of Manitoba eight years ago has been captured in Pakistan and surreptitiousy brought to Brooklyn, where he was arraigned Thursday on charges of conspiring to attack U.S. military personnel. The two other University of Manitoba students who left the country with al-Farekh are still at large.